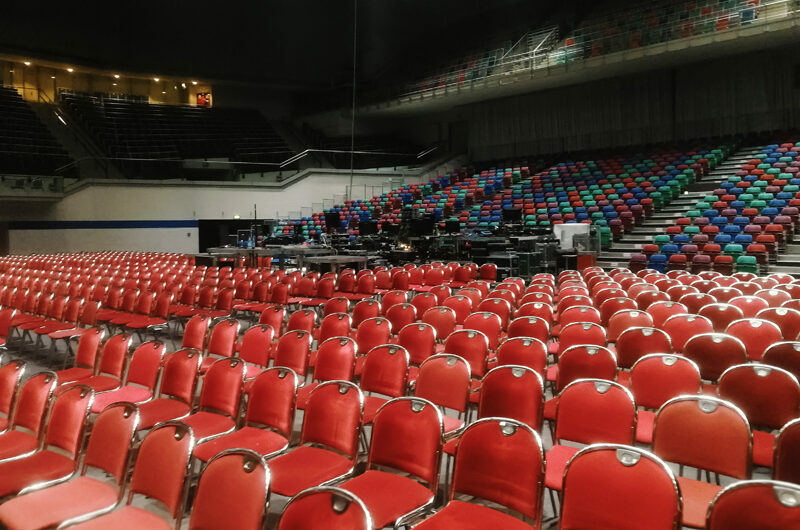 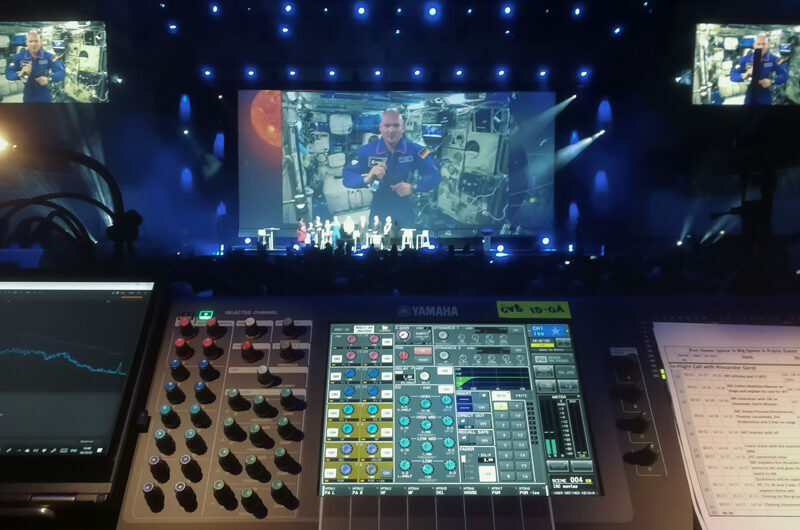 For the German AV-supplier Lichtwerk Veranstaltungstechnik Silas worked as FOH engineer on the opening ceremony of the “69th International Astronautical Congress Bremen 2018” directed by Regina Stahl. 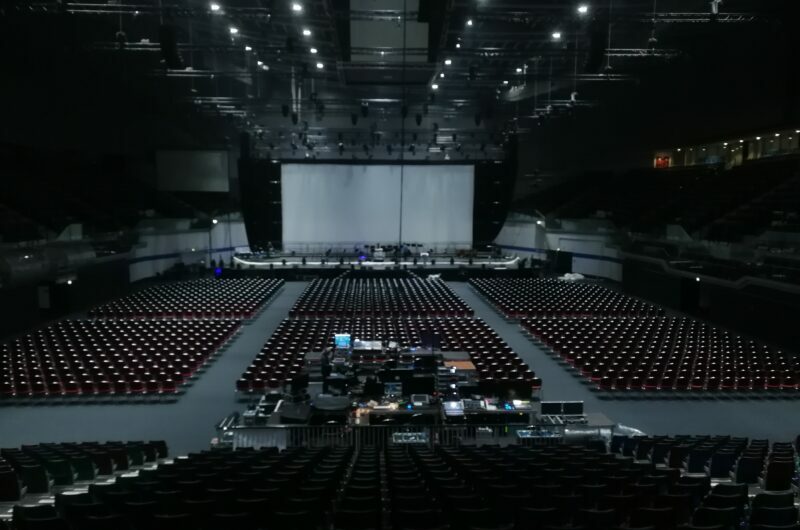 Art&Stage. 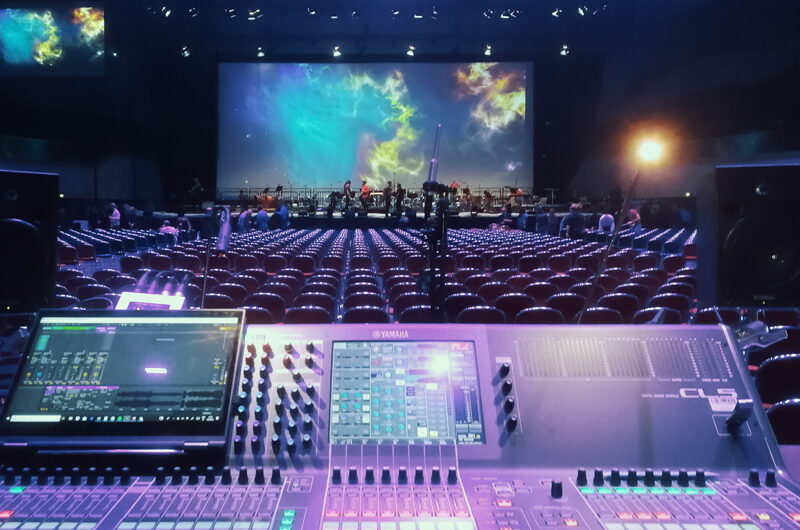 Silas skills in amplifying classical music was important to collaborate with The Deutsche Kammerphilharmonie Bremen who played to the projections for an audience of over 10’000 people. 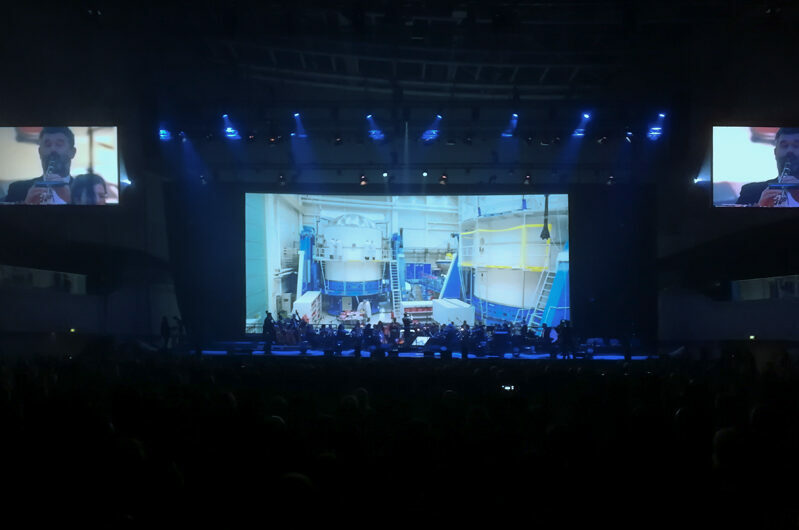 Besides that, the live connection to ISS space station was a major highlight of the event.